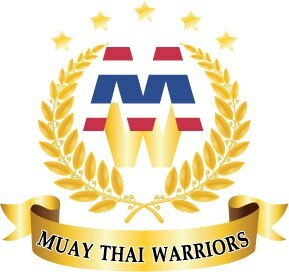 Muay Thai Warriors Thailand and Cambodia in the Relation is wrapped up and the full results and video are now in. If you stayed up all night on November 4th to see it but missed it due to a limited Thai TV broadcast have no fear Khmer TV carried every single fight. And I’ve collected them all in one place for easy viewing. I still wished it was a Thailand Versus Cambodia event. Much thanks goes to youtube user kunkhemer for the upload. ~ by fatsoking on November 5, 2012.